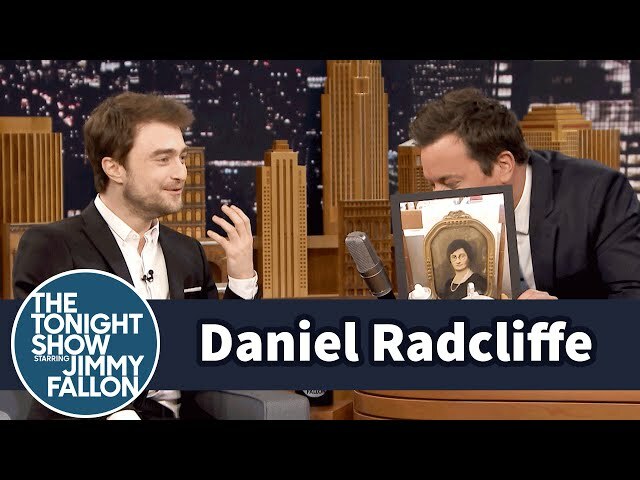 If you haven't seen Daniel Radcliffe as a time-traveler, you're really missing out. Radcliffe and Fallon addressed his now legendary status as a time-traveling old lady/young lady/soldier from WWI in a series of photos that have been unearthed online by fans and we have to admit, if it weren't for the fact that we highly doubt time travel is real (prove us wrong science! ), we'd fully believe that Radcliffe was pulling a Quantum Leap on us. The resemblance is uncanny. Check out the video below.